Kloq are forged from three key elements. The love of alternative electronic music, growing up in and around Essex and the determination to create something new and expressive for the masses. Kloq consists of vocalist Dean Goodwin, bass player Tim Jackson, drummer Alex Baker and Empirion founder member Oz Morsley as Producer/programer. Having a major hit with the 12" acid house anthem "Narcotic Influence" Oz and Empirion were Signed by XL records and enjoyed relative commercial success. 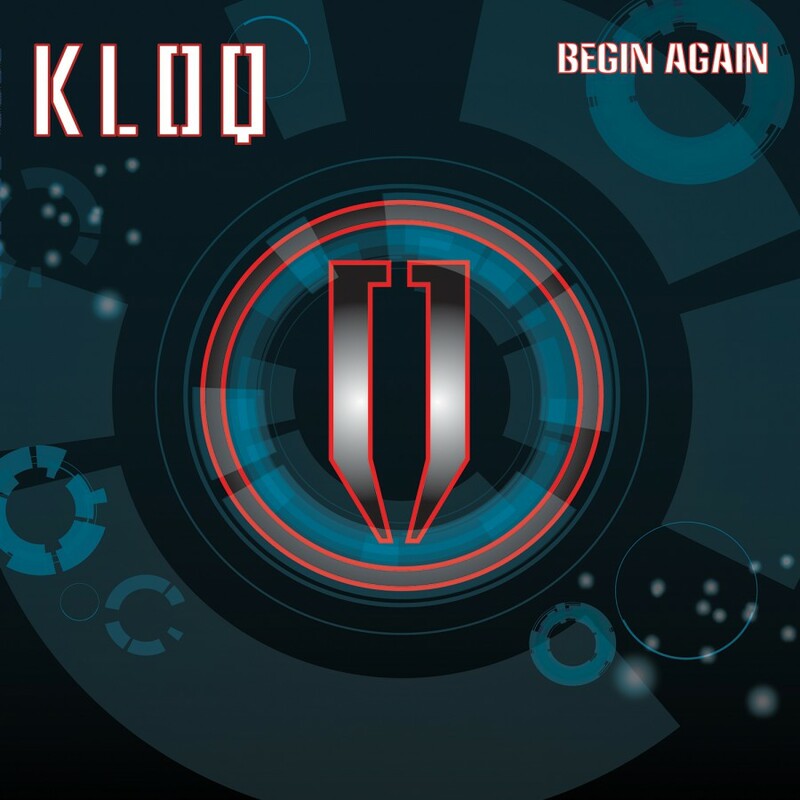 Flash forward a few years and after the split of Empirion Oz released the much acclaimed first Kloq album "Move Forward" As a solo project with multiple guest vocalists, embarking on a mammoth promotional campaign that took Kloq across Europe. With the addition of old friend Tim Jackson on bass guitar, Kloq gained a more organic sound. As a Warwick and Trace Elliot endorsee Tim has many sessions to his credit, previously playing with Olly Murs and Jim Davies (Prodigy guitarist on Firestarter). Tim also has a very unique style, using his flamboyant aggressive electro funk rhythms to push beats further than the average dance act. Heading up the vocals is outstanding local Essex singer Dean Goodwin. kloq chose to push their sound further after the departure of the original touring vocalist. Dean adds an even more commercial element to the band and firmly secures Kloq's roots. his vocal style echoes that of The Killers and Kasabian, yet with a feel and direction all his own. With early shows in London, Deans cool indie swagger has captured audiences attention. The final evolution of Kloq adds Alex Baker on drums. Alex, a long term drum tech for the band Skindread brings a wealth of experience and knowledge of dance and techno beats that fits in perfectly to the kloq sound. This makes for a very potent performance when linked with both Tim's bass and Oz's cutting edge programming. Kloq are passionate about what they do. From live performance and technology to studio production and their attention to every detail. Kloq will move forward. the only question you need to ask yourself is where will you be when they do!